→How To Get Pink Lips Naturally At Home!! Plum, luscious and cherry like lips are everyone’s desire. I don’t think I exaggerated by using these words. Dark lip is rare to find even sometimes the dark complexion people own pink lips. 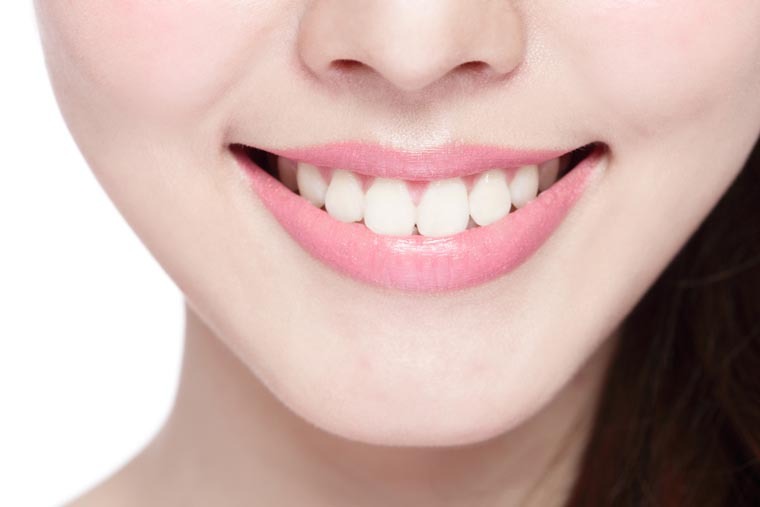 External factors, food habit and environmental pollution make our lip darker. The skin of lips is very sensitive and tends to turn into different color if appropriate care isn’t taken. Keep on reading the article as I will be sharing my top tips and remedies for plump and pink lips naturally. Before jumping into the remedies, you must understand what factors are making your lips dark. Low quality lipstick which can do excessive harm to our lips. Tried and tested methods are always the best as after several attempts we got it deliver to you all. Let’s stick till the end to watch the natural ways to get plum and pink lips. Firstly, this method was introduced by my own grandmother. She was a beauty conscious person. Take one teaspoon of sugar; add with it few drops of lemon juice. Then add in ½ teaspoon of olive oil and few drops of castor oil. Add your favorite food flavorings as per your taste. Mix it well then apply the scrub before going to bed. Rub the scrub for about 5 minutes and try to use circular motion. Don’t scrub vigorously as it will do more harm. After scrubbing for 5 minutes wipe your lips with lukewarm water. You will notice your lips will feel plump and hydrated after doing so. You can apply the mixture for 4 days easily by this measurement. It can be stored easily up to 15 days. Regularly apply the scrub before going to bed. Use it for 2 weeks constantly and you will obviously notice the difference. This method is the handiest of all. Soft bristle toothbrush is the only tool that you need. In the morning, pat your lips with water to make it soft. After that scrub your lips with soft bristles brush. Scrub your lips in circular motion to remove the dead cells. 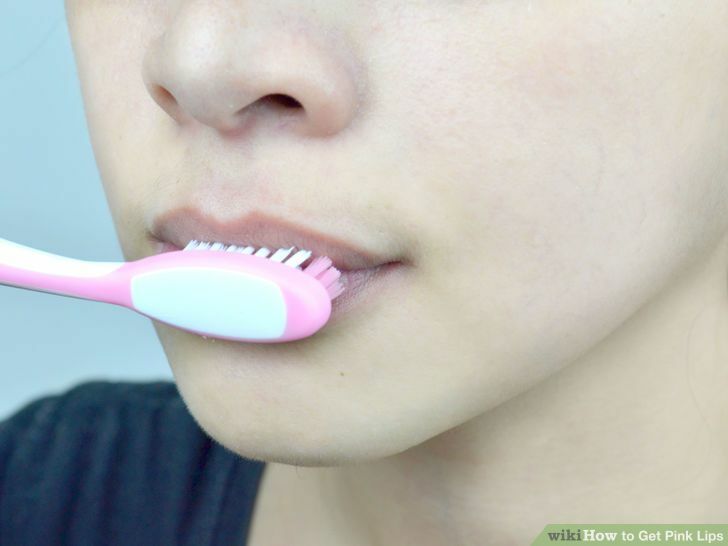 Continuous use of toothbrush will help to make your lips plump and soft. Try to use this method in the morning. Apply lip balm after exfoliating your lips with brush. Rose petal treatment is one awesome lip product which soothes your skin as well as it will remove the pigmentation of your lips. People facing problem with dark pigmentation on lips can use both the first method and this one alternatively. Grind some fresh red rose petal and add with it few drops of castor oil and a few drops of milk to make paste out of it. Now after exfoliation, use the paste on your lips. Let it in that place for about 10 to 15 minutes until the mixtures dries out. Rose petal usually helps to lock the moisture on your lips and also hydrates it well enough. It also reduces the dark appearance from lips. Use this petal paste method each day to find better solution. But if you are lazy enough use this at least thrice a day to get better result. 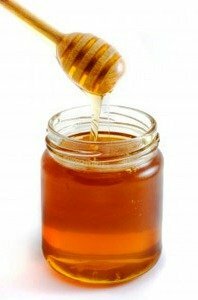 Take one tablespoon of honey and add with it ½ teaspoon of almond oil. Then add 1 teaspoon of rice flour and a few drops of milk. Combine well to make a paste out of it. Now apply the mixture onto your lips. Keep it for about 20 minutes. After that soak your finger in water and then rub your lips very gently as like you are exfoliating. Remember don’t rub harshly as rice flour itself is a bit harsh. Then rinse it off with cold water. You will feel the difference after rinsing out your lips. Use your favorite lip moisturizer after apply this. This method can be used once in a week. 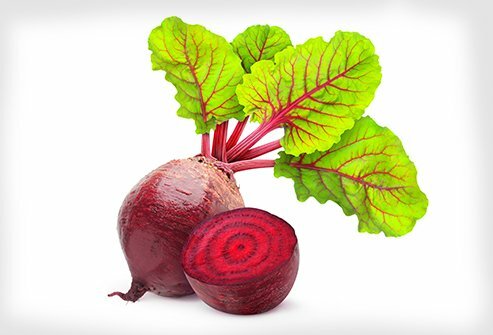 Beetroot is one key ingredient which can be used in many ways to reduce dark pigmentation from your lips. You can either use it as a scrub or can use it as a balm. First method includes just two ingredients. Take one teaspoon of beetroot juice and add with it ½ tea spoon of brown sugar. Mix it well and then apply the mixture onto your lips. Keep it for about 20 minutes and then after that rub the mixture with wet finger in circular motion. By doing so, you can attain red plum lips and at the same time the brown sugar helps to remove dead cells from your lips. Apply this method every night before going to bed. You will definitely benefit within 10 days. Another method of using beetroot is by making a balm with it. Take a hollow spoon and pour in 1 teaspoon of beetroot, 1 teaspoon of Shea butter and ½ teaspoon of olive oil. Heat it over stove until it mixes well. Then in an empty pot pour the mixture and let it to sit until it cools completely. Then after doing the exfoliation method use this homemade lip balm to get pink plum lips. The beetroot usually helps to make your lips pink and Shea butter moistens your lips. It helps to moisten your lips. I found it quite handy instead of using Vaseline. You can use glycerin before going to bed. 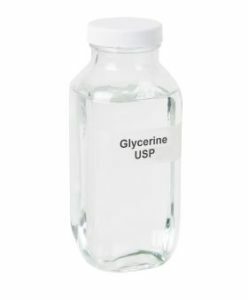 You can also use few drops of lemon in the glycerin as overnight mask. Lemon helps to lighten up the skin surface which will ensure pink lips. This may sound a bit weird but I learned this from my grandma. She used to apply this method to avoid crack lips and dark patchy lips. Take some mustard oil and apply the mustard oil with your finger in the belly button. Do this at night time. At least apply 3 to 4 drops of mustard oil. To your surprise you will notice that the oil is soaked up very quickly. I apologies as I don’t know how it works. But in winter I find myself very comfortable in doing so. As it makes your lips hydrated and as well it helps to make your skin look shiny. Keep in mind alcohol consumption, smoking can cause dark lips. If you are drinking hot coffee, tea or green tea keep in mind the heat can easily burn off your lips. Before drinking anything makes sure you are using any lip balm. The main thing that many of the people do is that they lick their lips with tongue very often which eventually lead to dark lips. So, from today stop doing that and also stop biting your lips. Hydration of lip is very important. Make it moist whenever you get a chance. Try to drink 8 to 10 glasses of water each day. Must remove lipstick from your lips at nighttime. This is very important as lipstick worn for more than 10 hours can do some damage. If you are going outside home then must wear lip balm which contains high SPF. SPF will protect your lip skin from sunburn.